The house doesn’t even seem to exist at first sight. It blends into the surroundings so well that as a visitor you might easily walk past. Yet, when you discover that the breath-taking view is only a camouflage for the small but perfect living space, you’ll never want to leave. 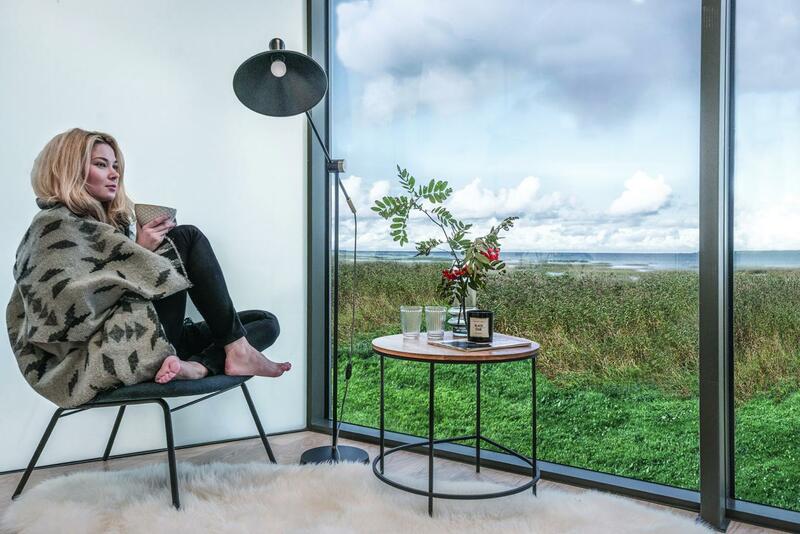 ÖÖD is a simple yet unique design hotel concept founded by brothers Andreas and Jaak Tiik just a year and a half ago. 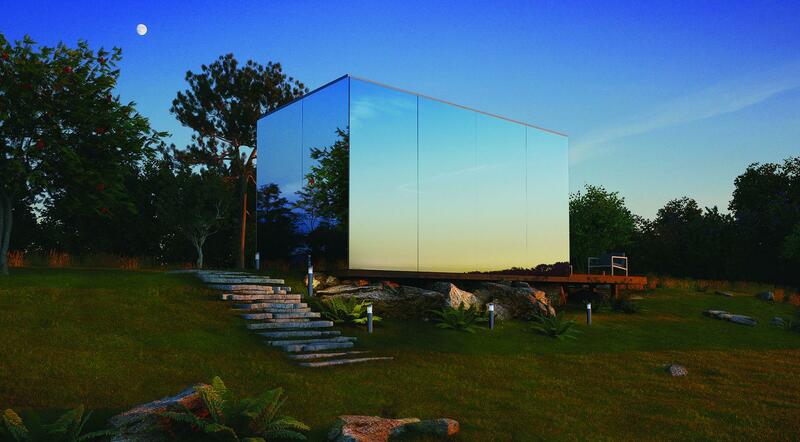 Mirrored glass creates walls on three sides that allow the 18 square meter house to all but disappear into nature. 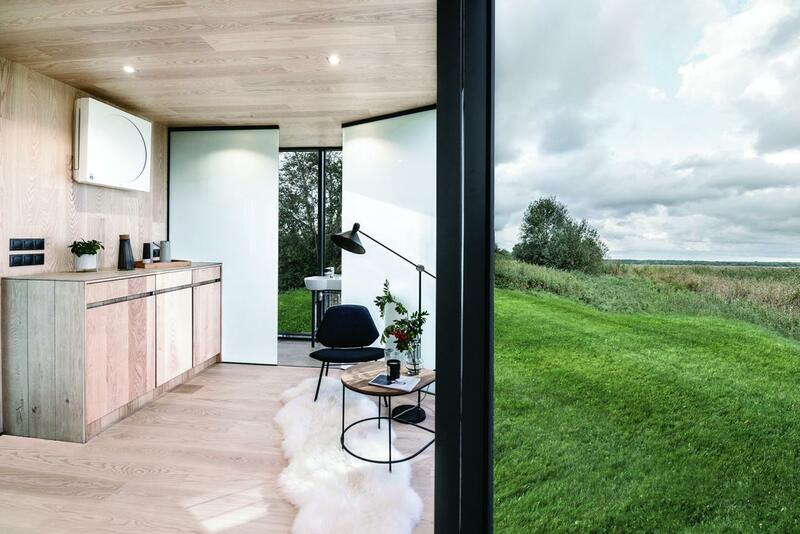 According to Andreas Tiik, this was the intention − to blend in with nature as much as possible. 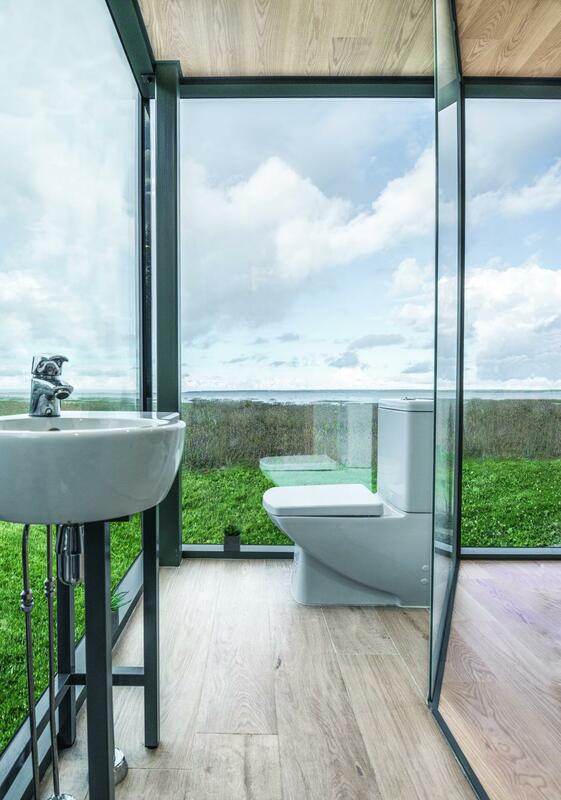 The same goes for the indoor experience − an uninterrupted view of 270 degrees, yet privacy granted. 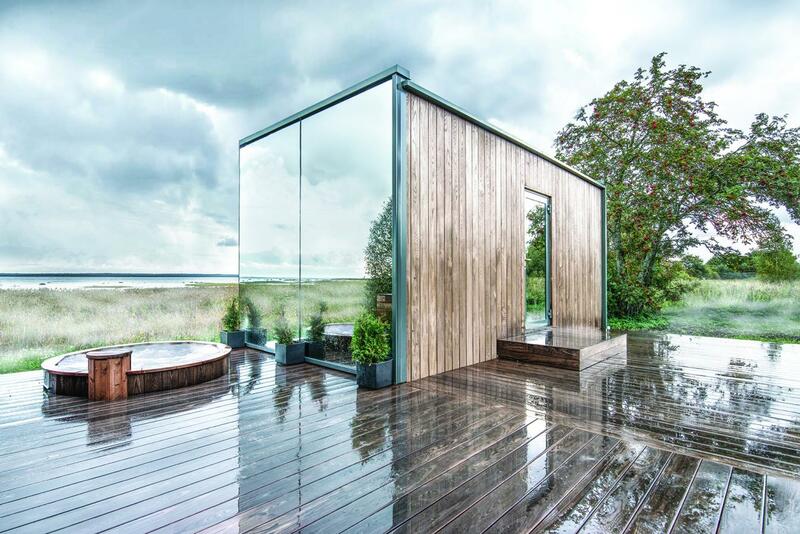 The first show house was erected in Estonia a year ago. 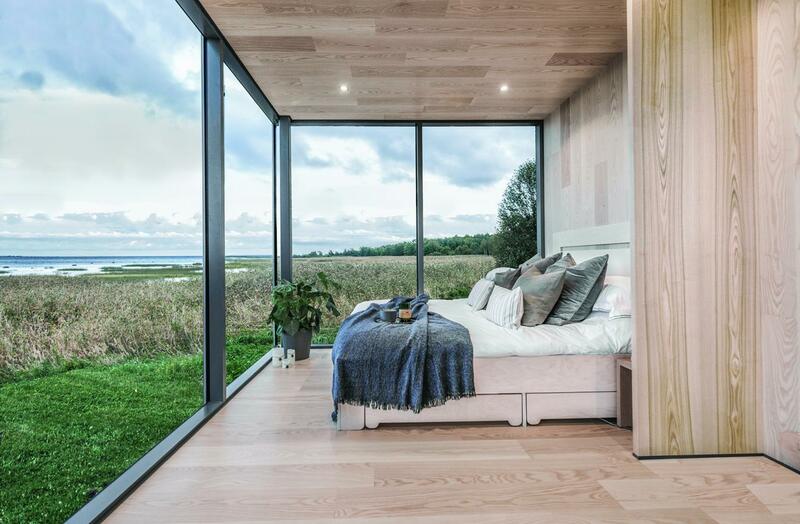 Now there are several in beautiful natural locations as well as a small hotel project in the making at the seaside not far from Tallinn. 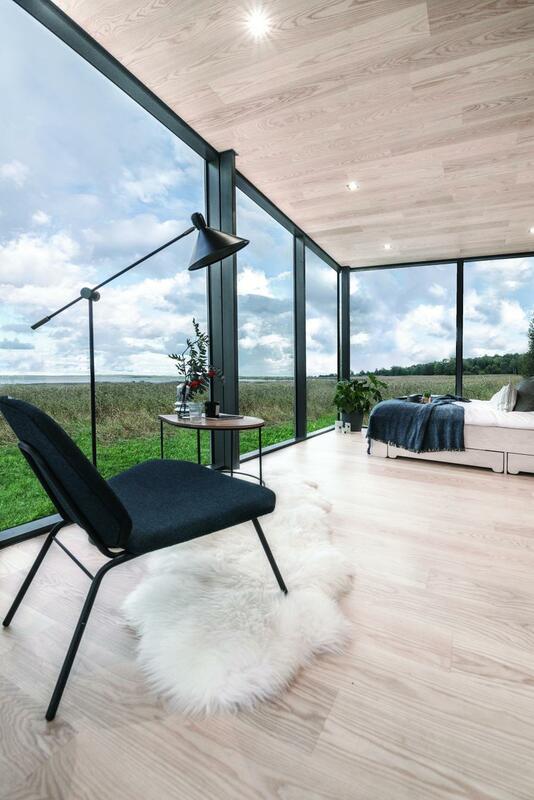 This is also a pilot for assembly on-site; some of the most spectacular locations tend to be remote and inaccessible for the truck and crane needed to lift the entire 6000 kg prefab house. The original concept of ÖÖD is to be an exclusive hotel accommodation unit complete with a bathroom and a kitchenette. It feels amazingly spacious due to the seamless glass walls and smart interior design solution. Now clients have started to shape their own functions for the ÖÖD basic design. Andreas explains: “We have a request from Hawaii for an ÖÖD surf board rental shop, from a Paris fashion boutique for a presentation venue of a special collection. 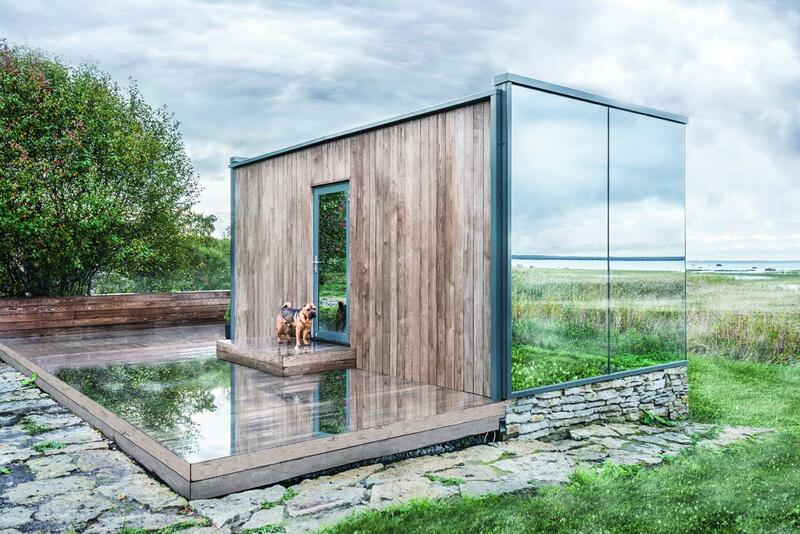 A Swedish artist wants to build his art studio in an ÖÖD. Audi is planning an ÖÖD suite of three to four modules for its VIP clients next to their UK race track for the launch of its new model.” The list of potential functions is endless. 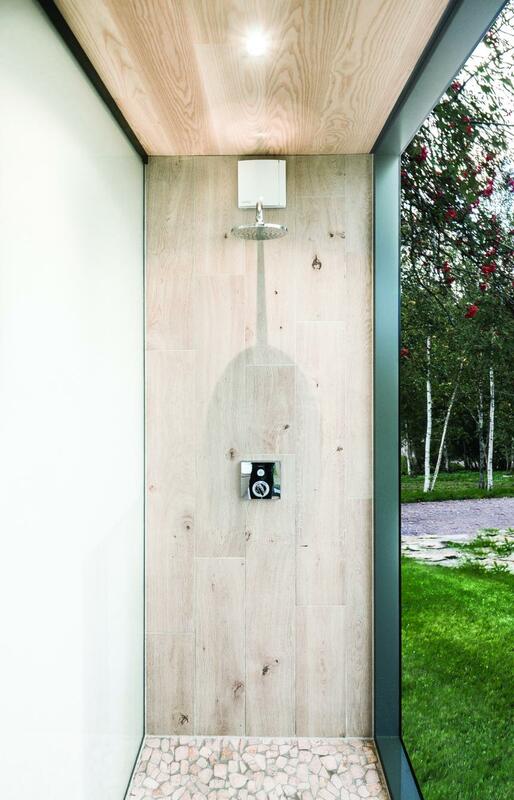 The first international projects currently in production include ÖÖD houses built for Ireland, UK, Iceland, Italy and California. All of these should go live within the coming months. According to Andreas, most of the requests originate from the USA, Australia and Canada. However, so far ÖÖD has found retail partners mainly in Europe − UK, Ireland, Iceland and France. 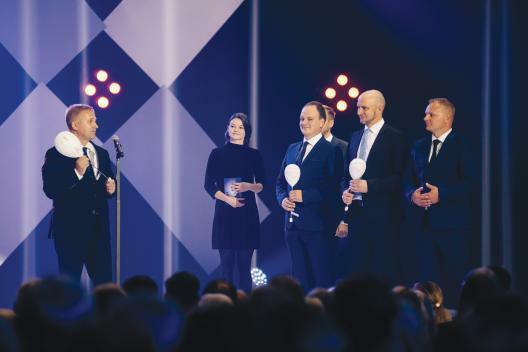 With a strong emphasis on design, ÖÖD’s ambition is to launch an ÖÖD Design Studio − a platform where clients can choose pieces of Estonian design for their ÖÖD house, thus delivering a personalized product while also acting as a doorman to Estonian design. 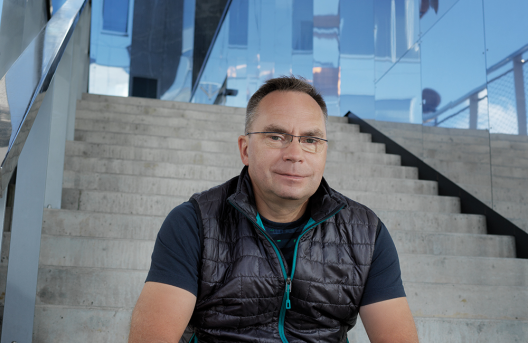 Andreas says that challenges have come from different areas throughout the process, but currently the biggest challenge is to establish a network of strong international resellers. He anticipates product development as the next challenge − how to realize the best of the many ideas?